The Readers Cosmos is in the list of Top Indian Blogs since 2012! 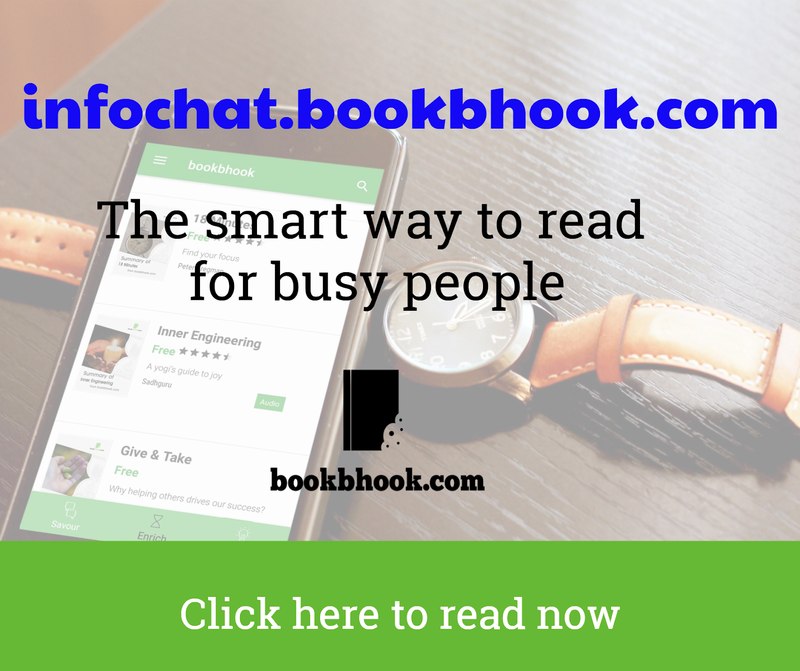 Share book reviews and ratings with Readers, and even join a book club on Goodreads. 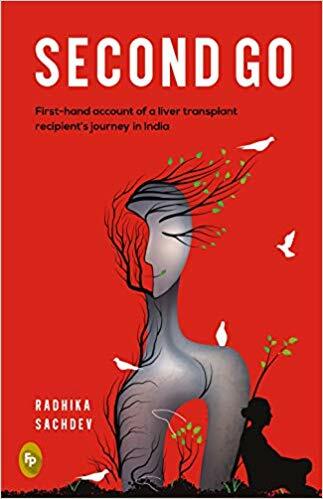 Snapshot: As the sub-title of the book says, this is the first hand account of a liver transplant patient in India. 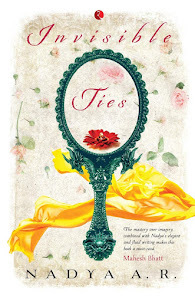 The Review: Radhika Sachdev, a former journalist with leading newspapers such as Times of India, Hindustan Times, Indian express, etc. pens her journey as a patient suffering from liver tumor with secondary tumors in the breasts to needing a liver transplant and later successfully getting one. She begins with what led her to the disease and how was her life in general before. She focuses on personal life and her bonds with her family. After all it is family that comes in support during such situations and its family that you fear about the most in such circumstances. She delves deeper into her relationship with her daughter Aarzoo, the experience with her adoption and the slowly developing bond between them. She has responsibilities of an old father too and she has to live. But when the disease is huge, mere responsibilities do not make you survive and overcome it, it is bits of everything and she describes these factors as well. The reader is acquainted with microscopic details of the options available for liver transplant, how to register for one, the pre-tests and other medical pre-requisites needed to register oneself as a recipient. Did you know that you would get rejected if anything was wrong there and your chances of survival were compromised? The organ actually went to fit recipients. She also describes the government policies in place, ensuring this in India and other countries. Spain has the highest organ transplant rates, India is very low in comparison and this is mainly due to a huge gap in ratios of donor is to recipients. One reason affecting this which the author stresses upon is pledging to donate organs (something her entire family practices). The other major question is finance, for how would you manage without money? She gives all the details of how she managed her funds and the hacks around the pricing of drugs etc. in the post-surgery period. She also has compiled a list of trusts which donate for the cause. But taken all of this together, her situation wasn’t all sorted till her and her family find strength in Buddhism. She has mentioned her journey from being a skeptic to finding Soka Gakkai its role in retaining their motivation. 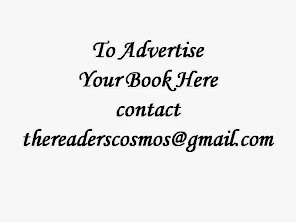 Overall, it is a holistic journey of the writer from managing her finance, to her family life and their support and running her business all throughout her business. The best part about the book was in no part was it melancholic as to “why me?” but truly pragmatic and balanced. She actually wrote all of this while going through it so that it could one day help someone else. Now that is some foresight and dedication into it, isn’t it? The glossary at the end of the book with micro-details on finance, diet, etc. is extremely helpful. 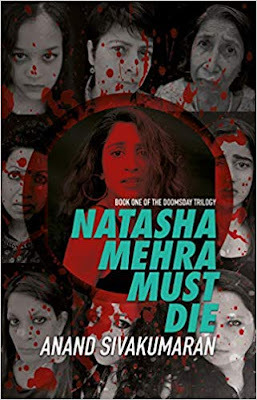 What I disliked about the book was the whatsapp message text part and that might have been done in a very upfront manner for people to relate to the content but the intricacies of reading a chat conversation is something rarely interesting to a reader. Important conversations in first person as they happened would be a better idea. The other part was her sisters chapter on the situation and the placing it at the end of the story, seemed like a disruption in the flow. This book will be a helpful read if you or a loved one is going through liver transplant. It will get you acquainted with a lot of facts that would have been alien for you so far but critical later on. It also serves as an eye-opening motivator for the reader to pledge to donate organs with accurate statistics! About the Author: Radhika Sachdev is an independent journalist who has held senior editorial positions with leading news banners – the Times of India, Hindustan Times, Indian Express, Financial World and The Pioneer. Presently, she runs her own advertising outfit, Write Solutions. Legends Over Generations by Ashraf Haggag Now Available in Hindi. Gauri Sinh’s mystery novel The Miss India Murders launched at Crossword Bookstores. Crossword Bookstores Brings the Enthralling Poetry of Rupi Kaur to Mumbai. The most affordable book summary app on the planet!